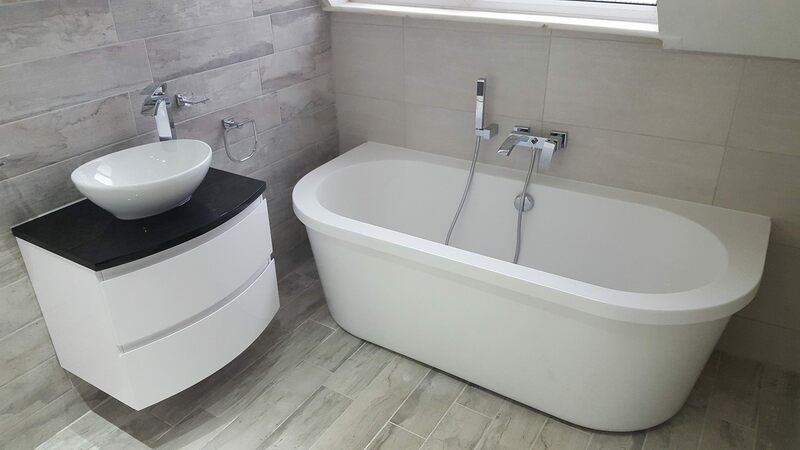 Everybody loves a bargain and we are seeing more and more these days that people are purchasing their bathroom units over a number of months to make the most of sale prices from large DIY chains like Homebase, Ikea and B&Q the problem with this is that when purchased separately they do not come with a installation service but this is where D’angeli and Sons step in and takeover the installation process for you and help you to get all the little things that may have been overlooked like piping, brackets & even silicone sealant. 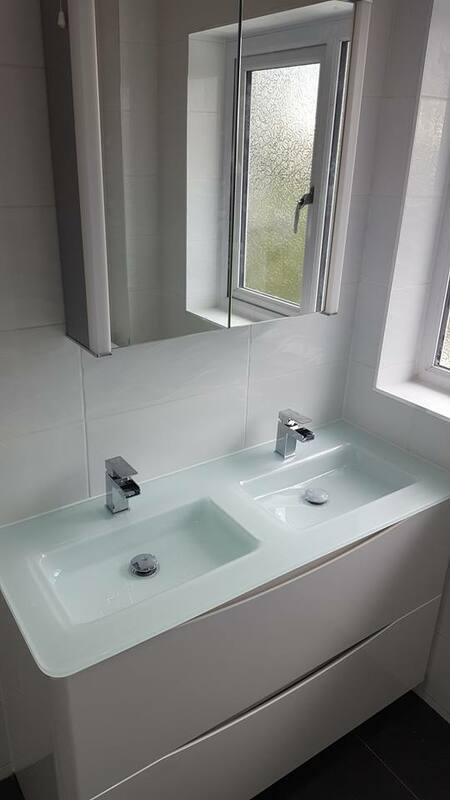 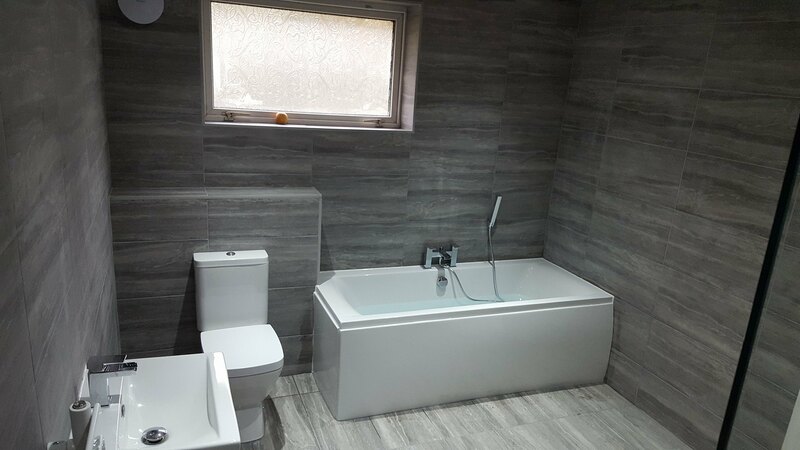 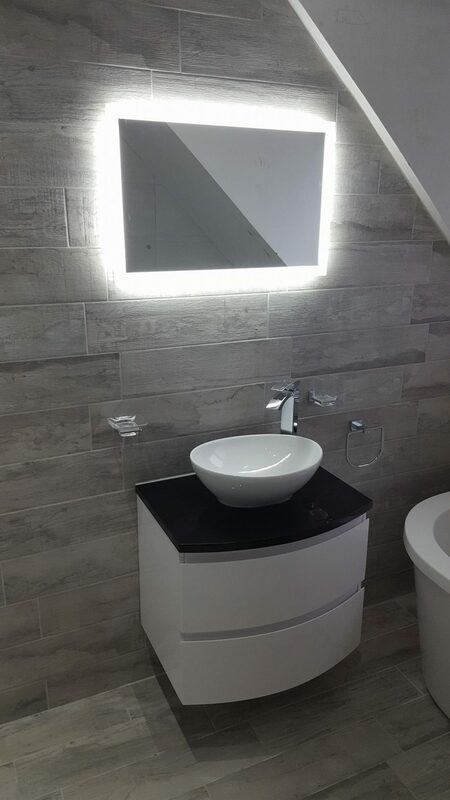 Give D’angeli and Son’s a call to discuss your Bathroom Installation and we will give you a FREE no obligation quotation. 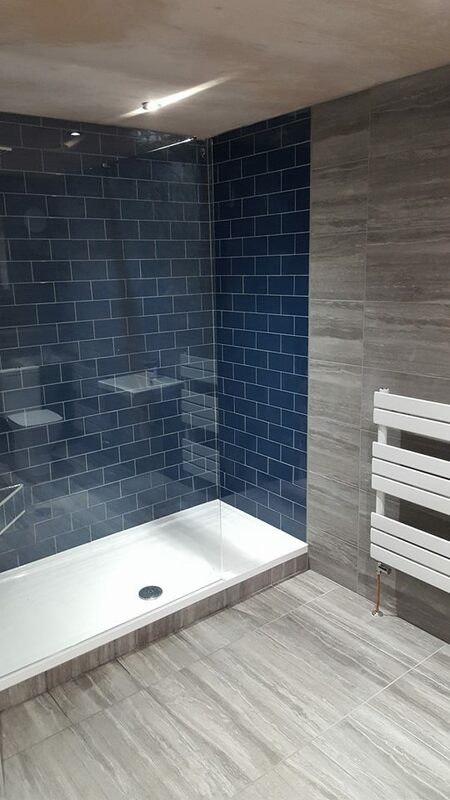 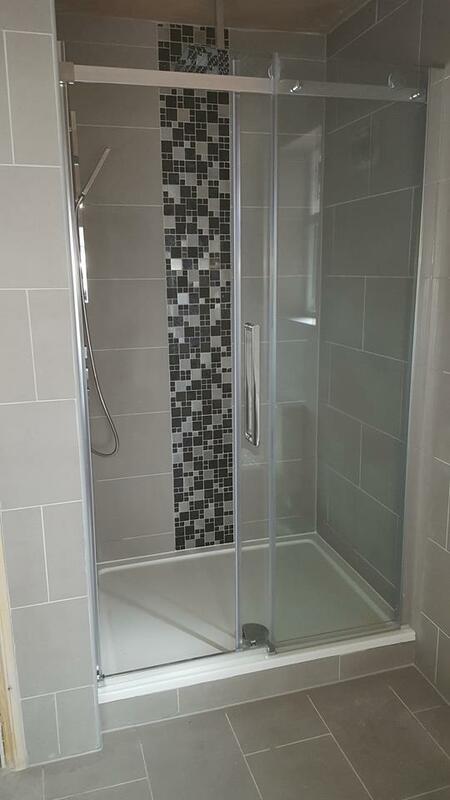 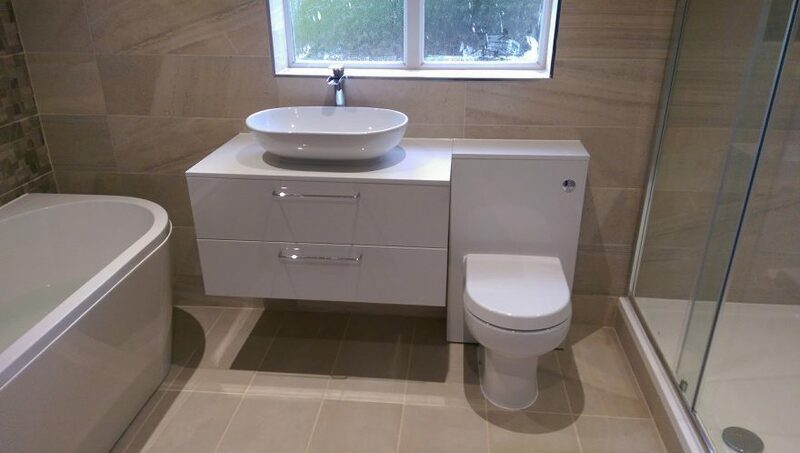 Your average Bathroom installation will take 5 days, we have listed below what takes place on each day, it is handy to note that although bath and shower facilities are not available throughout a installation we make sure that the toilet is always functional and accessible. 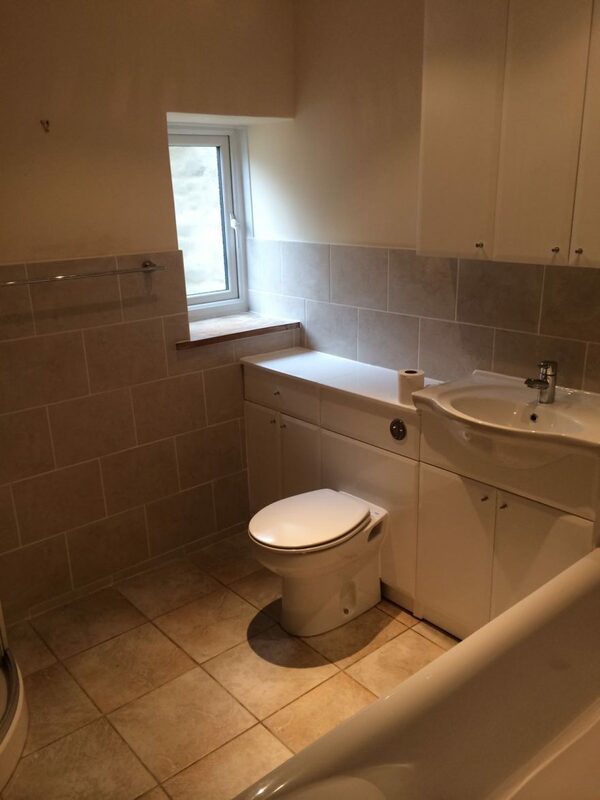 Day 1 – Your old bathroom is stripped out and we carryout any preparation work to walls, ceiling and floor. Day 2 – Plumbing and Electrical work is carried out by our contractors. 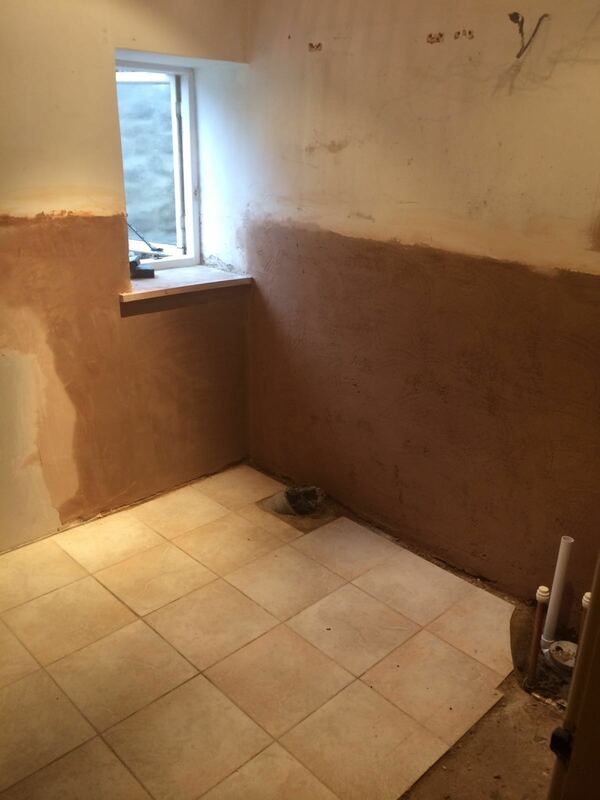 Day 3 & 4 – Plastering, Tiling and Flooring. 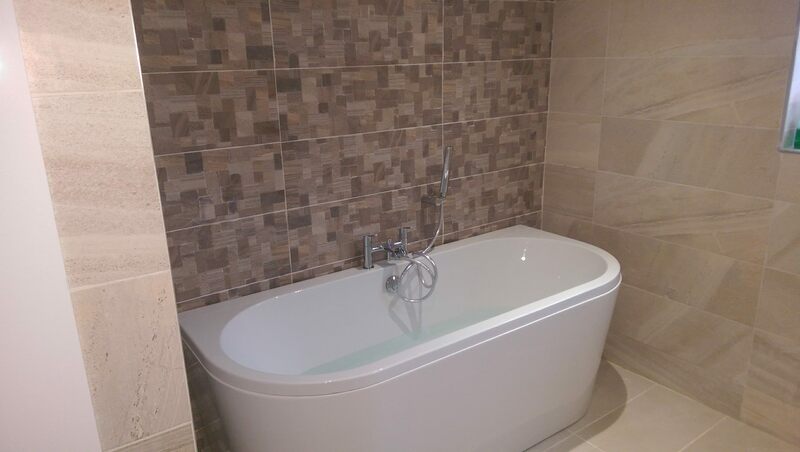 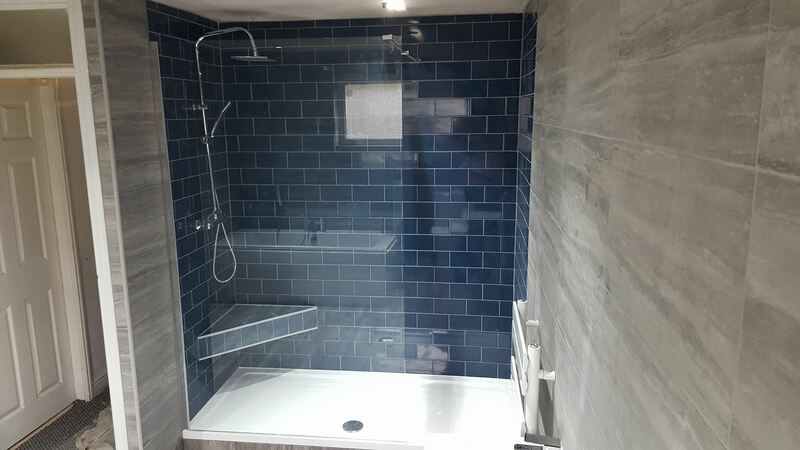 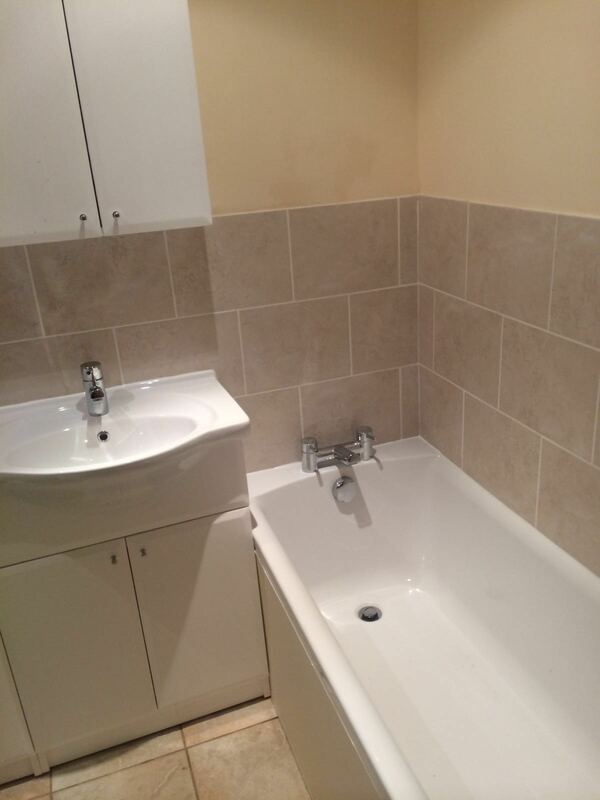 Day 5 – Bathroom installation and any finishing work like painting, grouting and sealing. 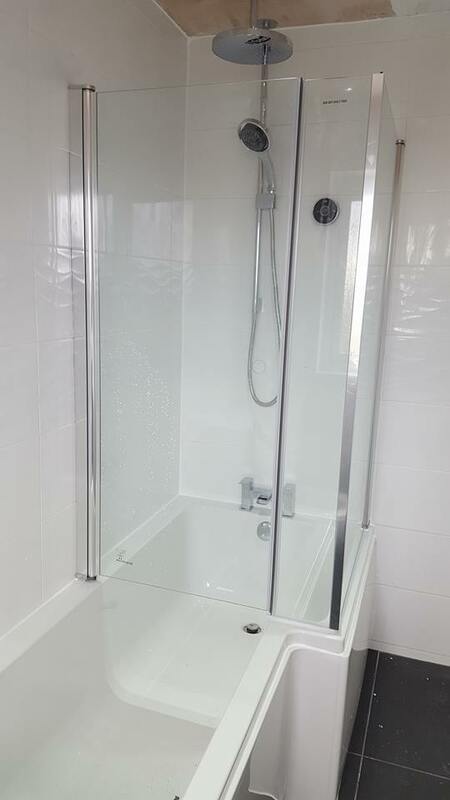 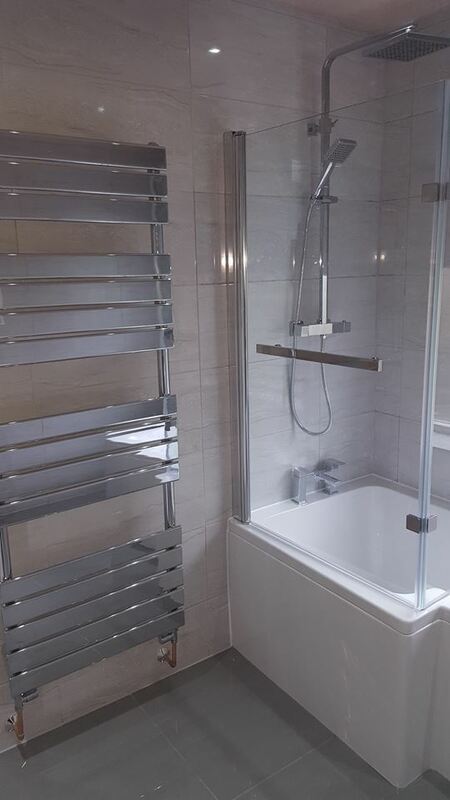 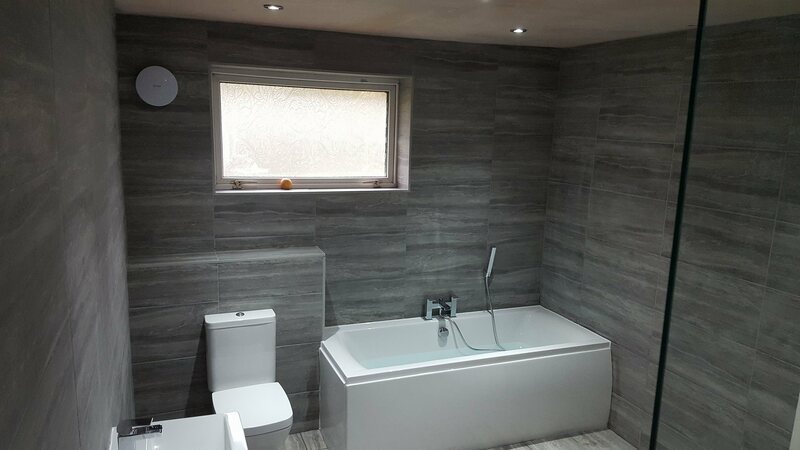 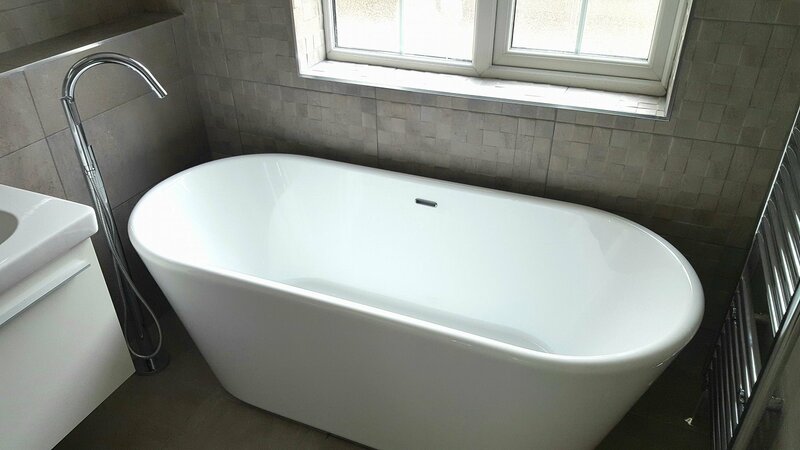 We do suggest even though we seal all plastering and use quick drying pain that you do not use the bath and shower facilities unventilated for 48 hours after work has been completed.